On June 13, 2018, TripAdvisor, the world’s largest travel site announced “Top 30 Attractions in Japan by International Travelers 2018” on the basis of the reviews on their website that were posted in foreign languages. 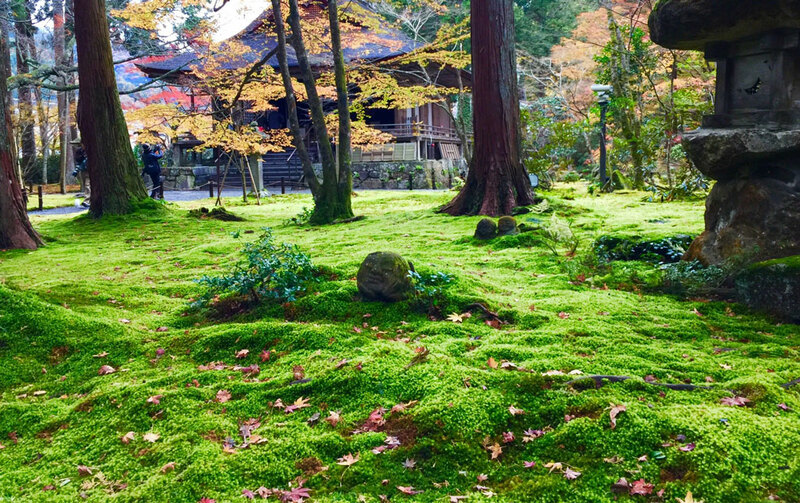 The result includes niche spots for Japanese people, as well as popular spots like temples, shrines and castles. It is very interesting. It is amazing that Fushimi Inari-taisha Shrine (Kyoto City, Kyoto) has been in the number one position for 5 straight years. 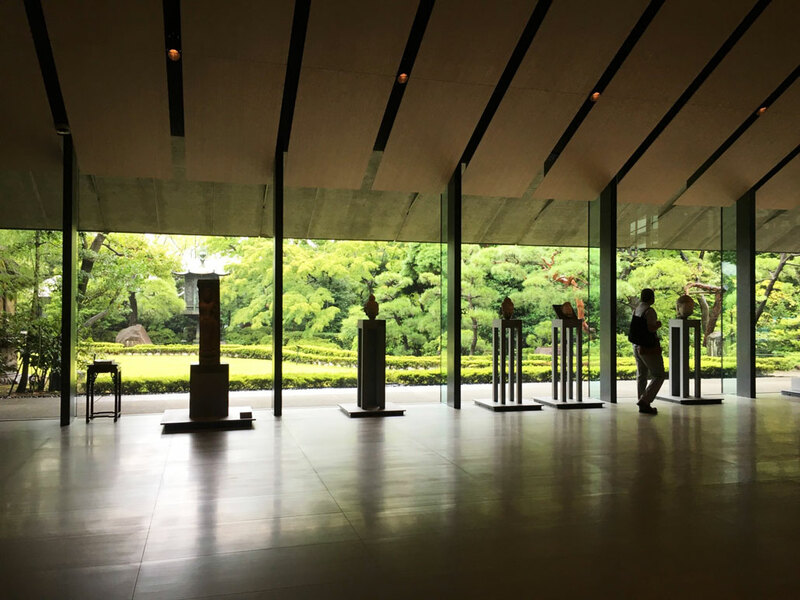 Hiroshima Peace Memorial Museum (Hiroshima City, Hiroshima) won the second place, and Miyajima (Itsukushima Shrine) (Hatsukaichi City, Hiroshima) won the third place. Hiroshima is far from Tokyo or Kyoto. It can be said that provincial cities like Hiroshima are popular, according to the ranking below. 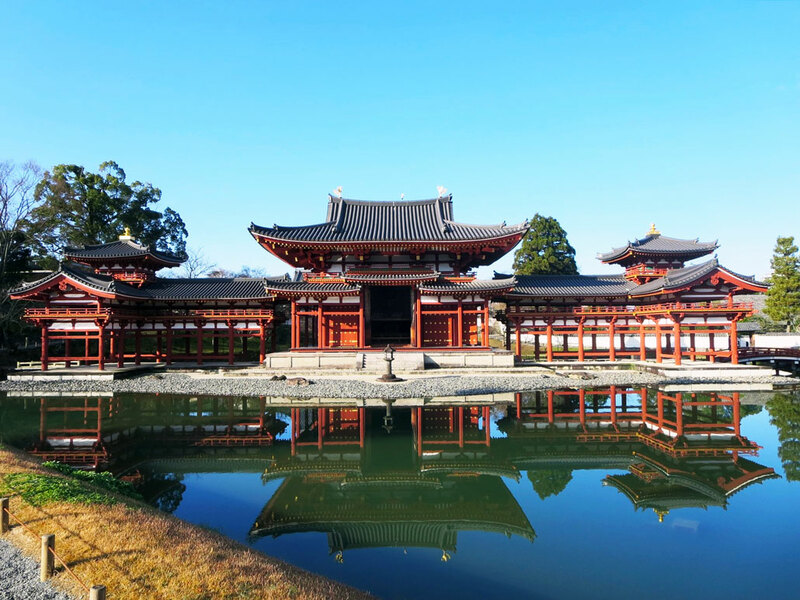 Byodoin Temple, Nezu Museum and Sanzen-in Temple appeared in the ranking for the first time. According to the reviews on the website, you can tell why they are loved. I think these three spots will be more famous in the future because they were recognized as popular spots by TripAdvisor. Why not visit there on the next trip to Japan?